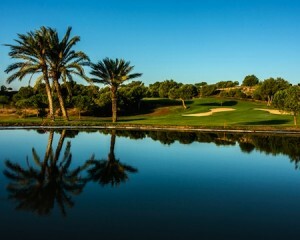 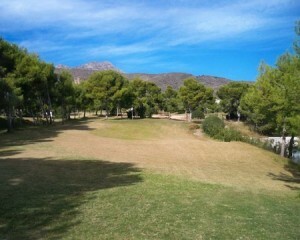 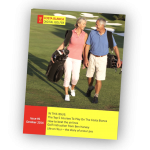 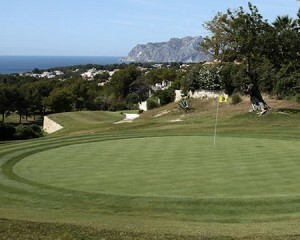 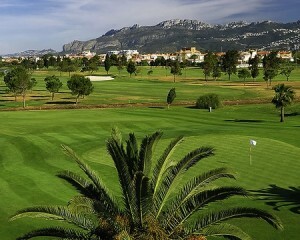 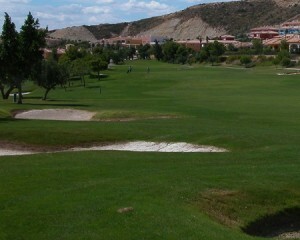 There are 10 Costa Blanca North golf courses, from Javea in the north to Alicante Golf in, yes you guessed it – Alicante. 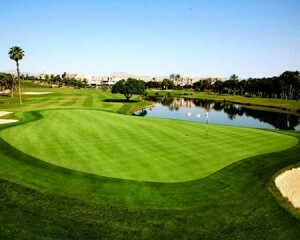 All of the golf courses are within just a few kilometres of the coast, some have sea views, and a few such as Alicante Golf and Bonalba are laid out within housing developments. 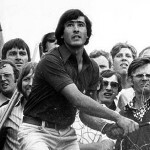 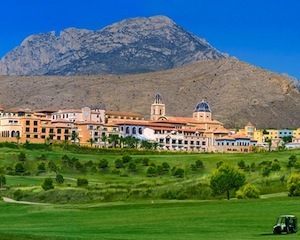 The Costa Blanca golf courses north also lay claim to two of the three golf courses on the Costa Blanca that were designed by Seve Ballesteros. 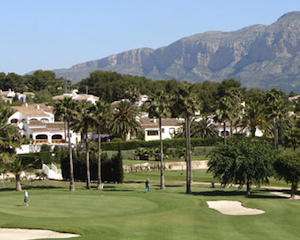 Alicante Golf and Oliva Nova are at opposite ends of this region of the Costa Blanca, so you will need a hire car if you want to play them both – but trust us, it will be worth it! 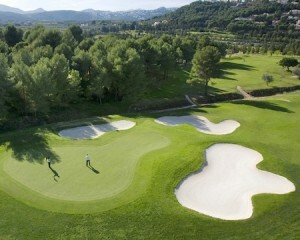 Use the interactive golf map at the top of the page to discover the best golf courses near to your holiday destination.